Honeyworld Manuka Honey is a cream coloured honey harvested from the Manuka Bush (Leptospermum Scoparium) in New Zealand. The Manuka Plant is native to New Zealand and it grows wild in the more remote areas of the country. 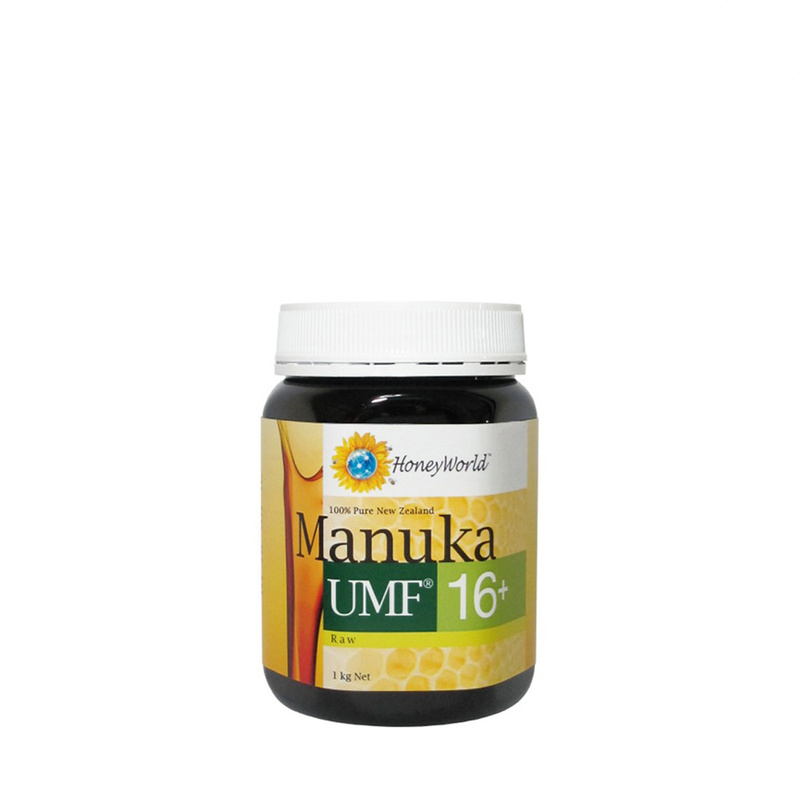 The UMF grading system appraises natural markers found in Manuka Honey, and assures purity and quality. This honey is produced to offer a more natural gritty texture.